Welcome to the Case Erecting, Forming, and Sealing Knowledge Base section of our website. This area will provide you with a multitude of educational data on case erecting, forming, and sealing. For more information please do not hesitate to contact us. We will be happy to provide you with everything you need. Click Here to learn more about how Case Erecting, Forming, and Sealing works and why it is an excellent addition to any production line. Have questions about Case Erecting, Forming, or Sealing? 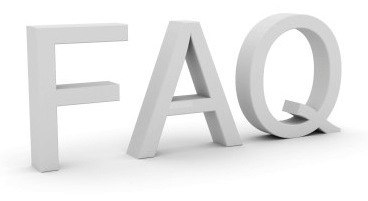 The following is a list of the most frequently asked questions about Case Erecting, Forming, and Sealing. Wexxar/BEL provides case packing systems for the most demanding packaging operations. Whether it's increased productivity, reduced labor, or improved ergonomics, Wexxar/BEL can provide a cost-effective packaging solution. 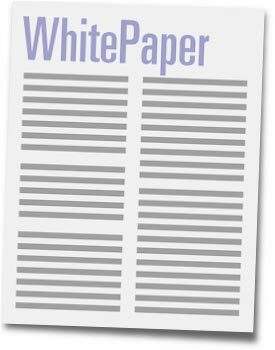 Download Your White Papers Now! Let the PLAN Automation team support you through all of your Packaging Initiatives.